Ultrasonic machine, also known as composite machine, embossing machine, wireless sewing machine, wireless quilting machine, sewing spindle machine. 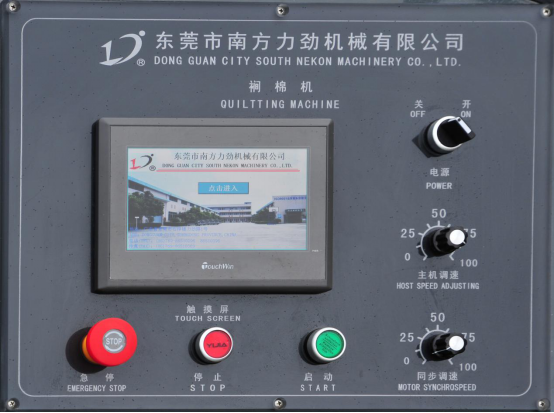 Power: When the external network has electric access when rotating this twist to "open", the Southern Force cotton Machine system power, touch screen electric display screen (company profile).  Host Speed: That is, the main mechanical and electrical speed (frequency) rise in the clockwise rotation, vibration decline. (Note: Synchronous speed is equal to or greater than the host speed adjustment)  Synchronous Speed: That is, clockwise rotation of the synchronization rate (frequency) rise, vibration down. Start: When the southern force-strength composite Machine in the "automatic" operation of the State, press this button switch machine began to run in the automatic state. Stop: The machine in the automatic state operation, press this button switch machine began to slow down in the automatic state stop. Stop: Press This switch machine to stop running when an emergency occurs. 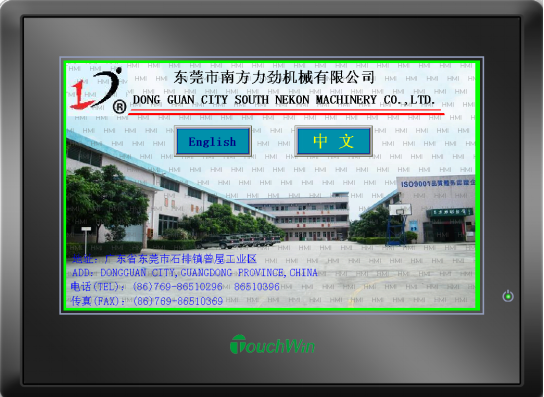 Touch Screen: Southern Force-strength composite machine is the display and operation of the human-machine interface. Ultrasonic opening early: When the southern force of the wireless sewing machine in the beginning of the automatic operation of ultrasound open time ahead. (Unit: seconds)  delayed closure of ultrasonic wave: When the machine gets the stop order, the ultrasonic delay shutdown time. (Unit: seconds)  Delayed operation of Motor: that is, the motor delay start time when the ultrasonic wave is turned on during automatic operation. Current tension display: that is to show the sheet size of the motor. Increase: That is, press the "add" key to receive motor tension will increase. Reduce: That is, press the "reduce" key to receive motor car will be reduced. 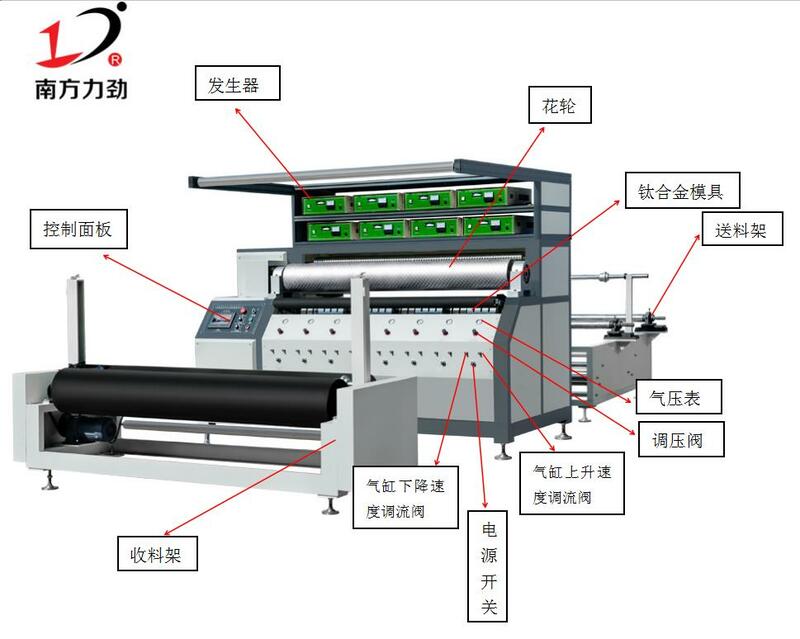  Southern Force pressure embossing machine production output: that is to show the current output. (unit: m); 0: That is to set the current production output value of "0". 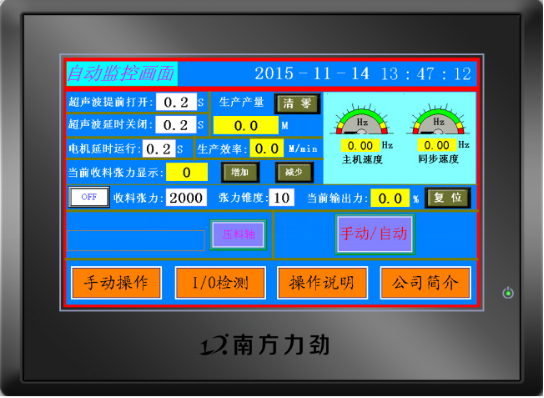  Production efficiency: shows the current operating efficiency of production. 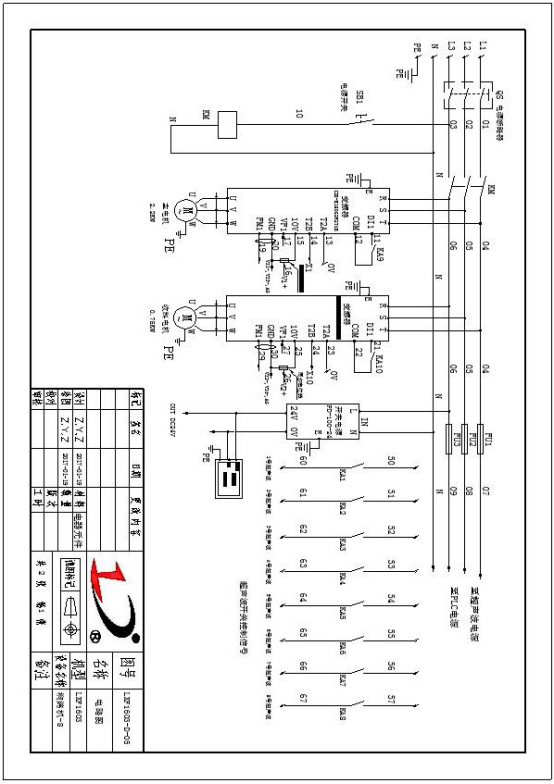 on/off switch: That is, the switch of the charging motor. Charge tension: That is, the tension size of the mechanical strength Wireless quilting machine is set up. Tension taper: That is, the tension taper of the equipment receiving motor. Current output force: that is to show the current output size percentage of the motor. Reduction: That is, reset the tension value of the original pressure set of the motor. Press SHAFT: When pressing this key, the press shaft cylinder work, then press the pressing material shaft reset. Manual/Automatic: When the system just got power, the working state defaults to the "manual" Operation state, when the key is pressed to convert to the "automatic" operation status. 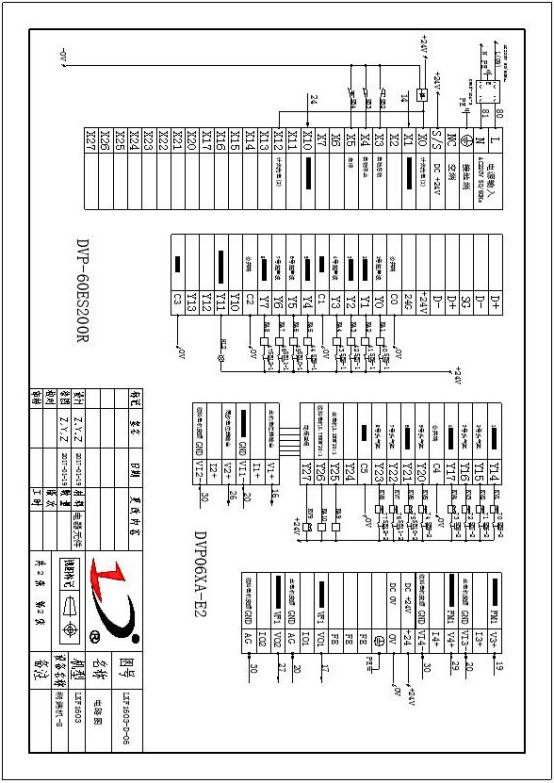 Host speed: Show the current Southern Force Wireless sewing machine operating frequency of the main motor, that is, with the operator panel of the host speed synchronization display. 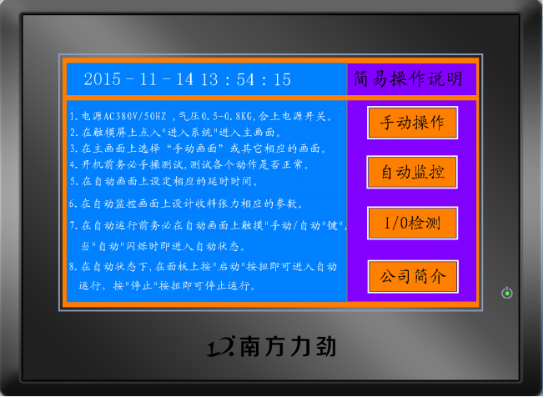 Sync Speed: Display the current synchronous operation frequency, that is, with the operation panel synchronized speed display. The touch keys on this screen work only under "manual" state and are reset when converted to "automatic". "1th Head" ultrasonic off/Open: that is, ultrasonic opening the key. "1th Head" drop/rise: that is, ultrasonic welding head 1th head up/down. "2nd Head" ultrasonic off/Open: that is, ultrasonic opening the key. "2nd Head" drop/rise: that is, ultrasonic welding Head 2nd head up/down. "3rd Head" ultrasonic off/Open: that is, ultrasonic opening the key. "3rd Head" drop/rise: that is, ultrasonic welding head 3rd head up/down. "4th Head" ultrasonic off/Open: that is, ultrasonic opening the key. "4th Head" drop/rise: that is, ultrasonic welding head 3rd head up/down. "5th Head" ultrasonic off/Open: that is, ultrasonic opening the key. "5th Head" drop/rise: that is, ultrasonic welding head 3rd head up/down. "6th Head" ultrasonic off/Open: that is, ultrasonic opening the key. "6th Head" drop/rise: that is, ultrasonic welding head 6th head up/down. "7th Head" ultrasonic off/Open: that is, ultrasonic opening the key. "7th Head" drop/rise: that is, ultrasonic welding head 7th head up/down. 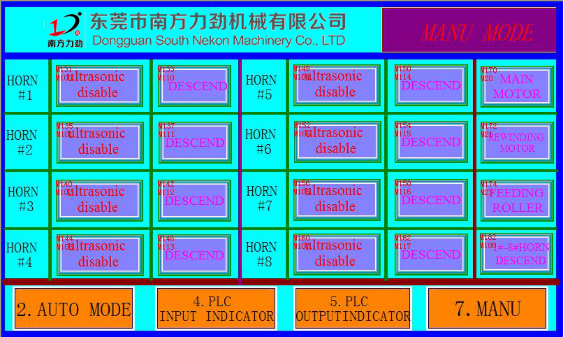 "8th Head" ultrasonic off/Open: that is, ultrasonic opening the key. "8th Head" drop/rise: that is, ultrasonic welding head 8th head up/down.  Southern Force-strength composite Machine Press SHAFT: When pressed this key when the press shaft cylinder work, and then press the next time the press shaft reset. 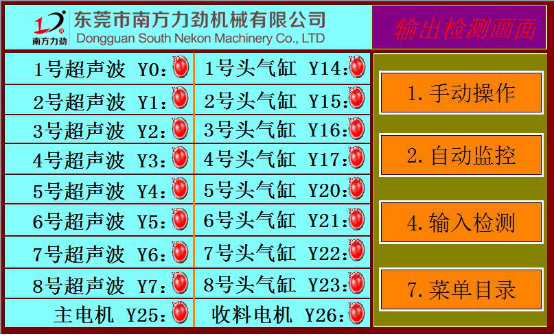 "1-8 number" decline/rise: That is, 1~8 ultrasonic welding at the same time up or down work. 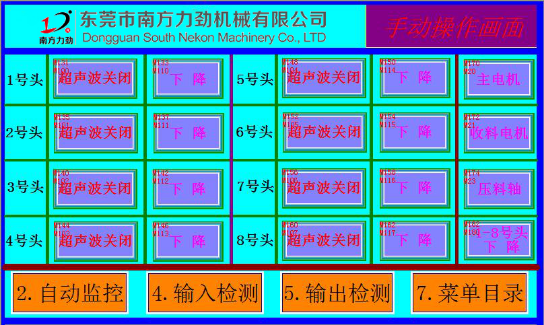 Southern Force-strength Composite Machine main motor: that is, the main motor running when the key is pressed. Southern Force-strength Composite machine receiving motor: that is, press the key when receiving motor operation. Southern Force-strength composite Machine magnetic powder motor: that is, tension motor power supply through power. 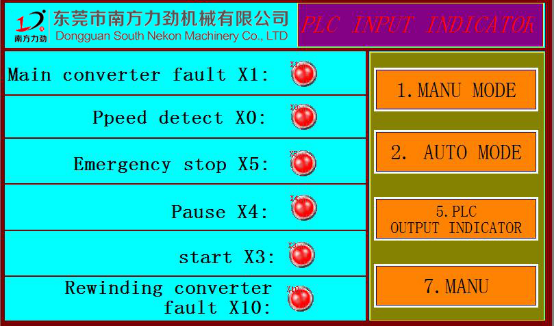 Southern South Nekon Cotton Machine Screen Display plc current I/O point of the working state, this screen does not operate function. 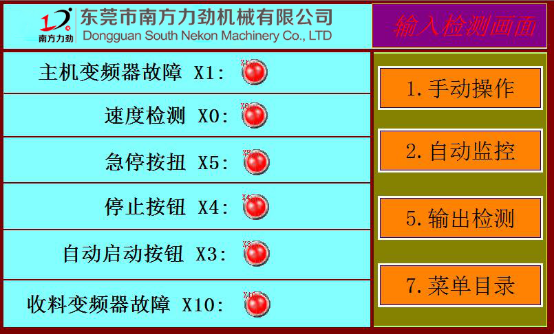 South Nekon Cotton Machine screen display simple operation instructions.